Songwriter/jazz artist and author Connie Lansberg releases her new album of bedtime stories for the sleep deprived ‘Insomnious Vol 1 – Whistling Away The Dark’. The album is part of an ongoing creative collaboration between Connie and one of Australia’s premier jazz artists, Mark Fitzgibbon. She’ll be launching the CD live at the Melbourne International Jazz Festival 9th June at Lido Jazz Room at 9pm. Click here for tix – every ticket purchase comes with a copy of ‘Insomnious Vol 1 – Whistling Away The Dark’. 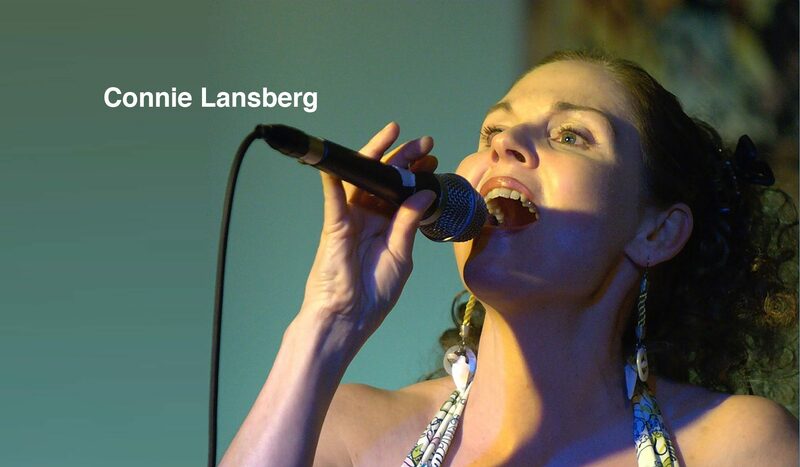 Connie Lansberg is a songwriter/jazz artist and author. Connie manages to be both accessible and sophisticated while gracefully traversing folk, pop, and jazz with authenticity and ingenuity. Connie is not just a singer with a lovely voice. She is a vocal interpreter of the wonderful stories told by the American Song Book and beyond. She uses her voice in such a way as to reveal and tease out even the subtlest of nuances that define these beautiful songs. Connie sings with an unselfconscious joy that is truly infectious and enfolds the listener within the melody so that each performance is a shared experience that leaves no one out.